But what I haven’t seen addressed is what this mean for utilities. I suspect some utility executives read this news and got a sinking feeling in the pit of their stomachs. At least I hope they did. And it’s not just because Google is involved, though there is a surprising amount of disquiet about Google in utility circles. Instead, it’s because this move threatens the utility business model. 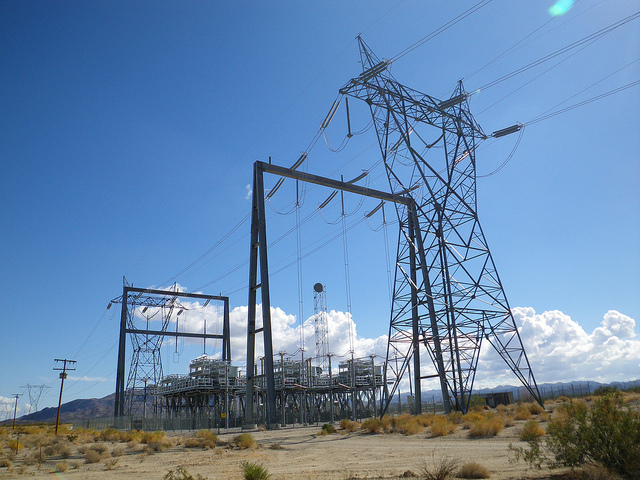 The utility industry is at a crossroads. To meet the evolving needs of their constituents and become more than a commodity provider of energy they need to re-invent themselves. This requires utilities to evolve from pure-play energy companies to an energy service provider model. Such a transformation represents a critical decision for utilities. They can continue to build power plants and simply deliver energy over a network of wires (a not insignificant task) or they can become customer-centric and provide personalized services. Utilities that fail to choose the latter run the risk of being marginalized. Take Tesla as an example. Customers get free electricity when using Tesla charging stations. They don’t even think (or care) about whether or not it comes from a utility. It has been de-valued because it’s bundled with a service (in this case, charging a car). The electrons will continue to flow, but consumers will see them provided from someone else other than a utility. This will only intensify as consumers depend more on distributed energy resources. This is especially true with solar technologies. I recently put solar on my home, reducing my bill from about $3,000 a year to just $72. Yet the utility still needs to support the infrastructure for my house because the sun doesn’t shine all of the time. This represents both a sunk cost and an opportunity for utilities to provide a service (solar power in this case) that more consumers are demanding. I think Google’s acquisition of Nest demonstrates this evolution in thinking. Google is lining up to battle over who provides energy-related services to the home. They certainly aren’t the only ones to realize this opportunity. I am aware of several syndicates forming to address this model, including partnerships between technology providers, solar companies, last milers and even retailers. There are a LOT of conversations going on in this area and I expect more announcements this year. 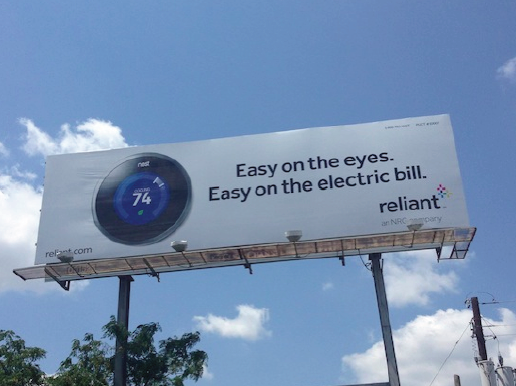 But I don’t want to leave you with the impression that the utility business model is doomed. They can still very much play and thrive in this space. Some service providers will go all in with one syndicate or another, others will try to stay neutral and work with all the OS providers for the home. I strongly suspect utilities (the ones that want to become service providers rather than commodity businesses) will be in the latter camp, wanting to provide services for whatever turns up in the home. Though I don’t suspect they will all get there. Right now I see an 80/20 split of utilities thinking in terms of becoming a service provider (with the minority being the forward-looking ones). Those in the majority are resting on a false sense of comfort. Just like any other industry, those that took a risk by acting before all the data was available are the ones likely to achieve the most success. We don’t necessarily need more utilities to buy into this thinking. What we do need, however, is for the ones that do see this transformation coming to lean in. They need to be confident in the fact that just because it’s been done one way for more than a century doesn’t mean the system can’t be changed. We also need similarly forward-thinking regulators to partner with these utilities to develop a successful model for energy service providers. But it won’t happen overnight. So in the meantime, we will sit back and see how the other Google/Nest story angles play out. But no matter the outcome on these, a $3.2 billion acquisition in our industry is a great way to start the year and hopefully a sign of more good things to come. I see the Nest as more of a control device that helps a consumer better manage the energy needed to heat or cool and/or light a home. The source of the energy it controls will come from various sources working in combination. For example: solar/traditional utility supplied energy. One would expect that solar energy and perhaps wind to nibble away at the traditional source of electricity as technologies improve. Adrian could you share with us your personal solar energy “model”? Where do you live? How large is your home? 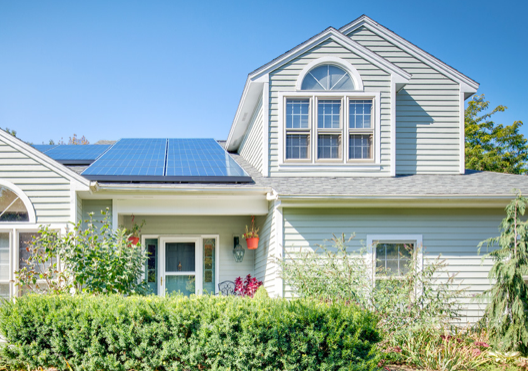 How much did the installation of your Solar Panel system cost? Obviously going from a three thousand dollar a year power bill to one of 72 dollars is an enormous improvement. It would helpful to better understand how you did it. The greatest example of a company I see leaning in is Duke Energy – a real desire to transform the consumer experience. But Iberdola (Central Maine Power) is up there too. Also cause for optimism in Seattle (SCL) and ComEd (Chicago) too. Adrian, which utilities do you see leaning into the transformation? Who’s on the forefront? Have you seen Google’s EnergySense app for Android? Most of the data Nest generates can be extrapolated from mobile data, so the company is not worth nearly what Google paid for it. There is a nice discount since Google Ventures was an investor. Nest was a power move by John Doerr to write him and his VC friends a fat check and maintain legitimacy. Nest shouldn’t have been the indicator that Google was going to challenge the utility model, it was their application to the federal energy regulatory commission more than 3 years ago. Or maybe they’re foray into LEDs with Lighting Science. I don’t think the Nest deal is what it appears to be. Nest was a purchase to improve Google product design by getting the inventor / designer of the iPod … and preventing the Nest product line from getting in the hands of Apple. I really don’t think it is any more complicated than that.